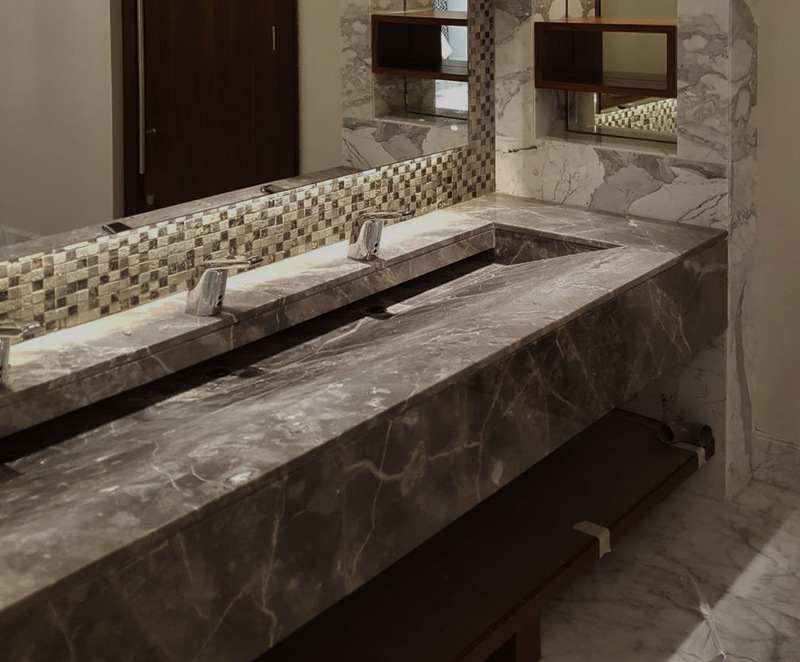 Marmi Group is formed company comprising of multiple prominent market leading Marble & Granite Companies who have merged. 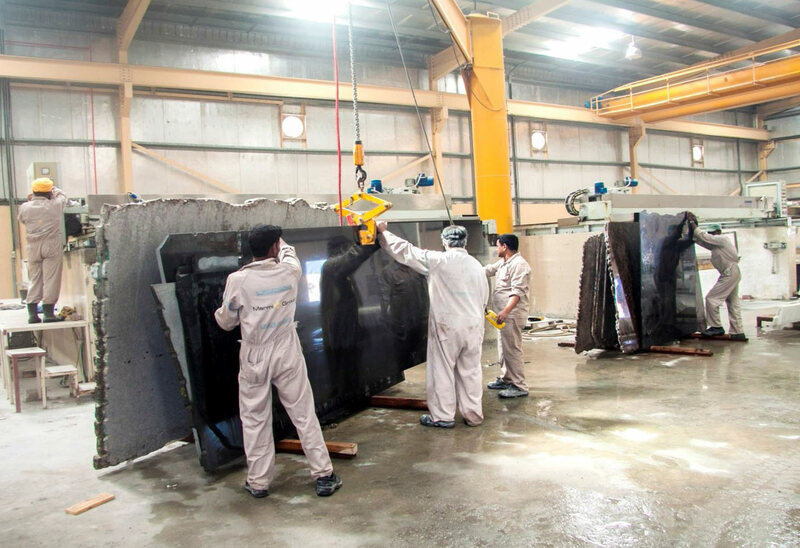 Operating in UAE, Bahrain and Italy. 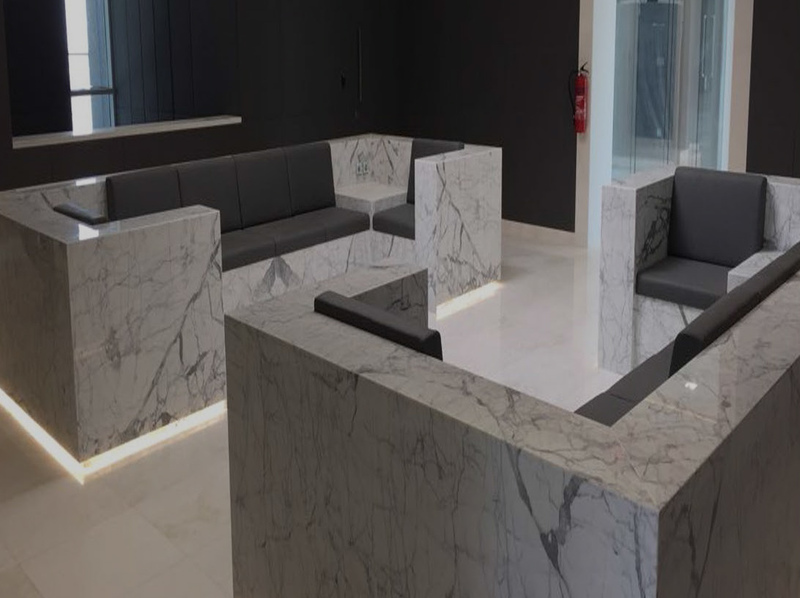 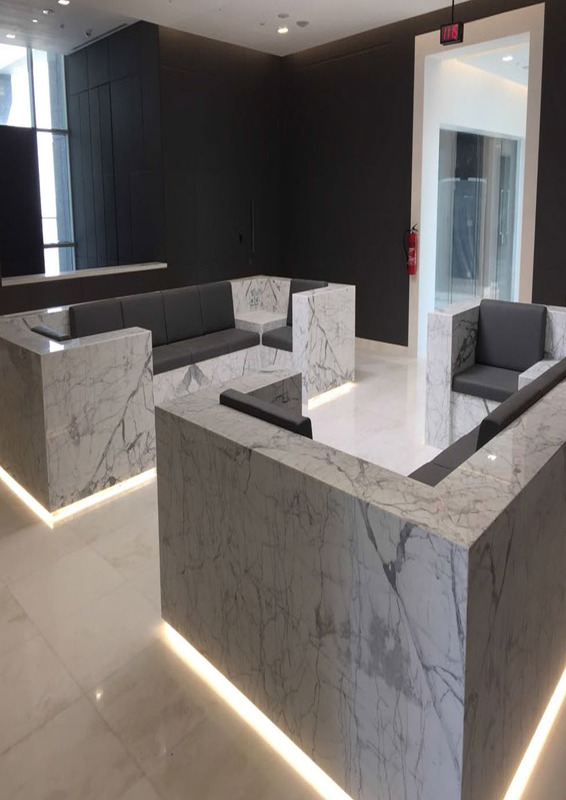 The company structure is divided into many aspects of the Marble & Granite industry, from marble & granite trading, the supply of marble & granite products to satisfy the requirements of the construction industry, quarrying and a marble boutique division that satisfies the demands from the luxury end of the market. 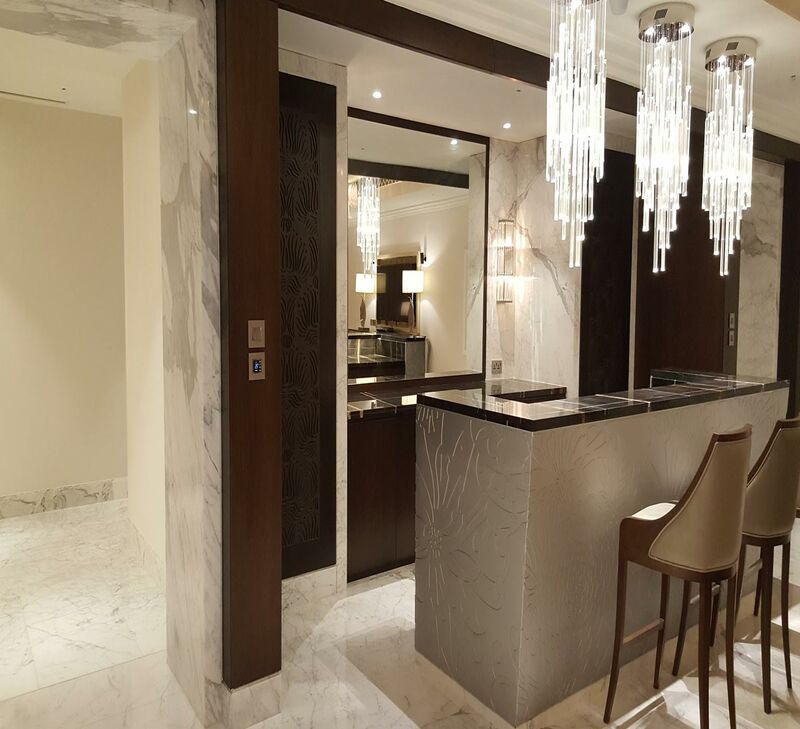 Marmi Group is in the process of forming the largest luxury ‘Marble Boutique’ in the GCC. 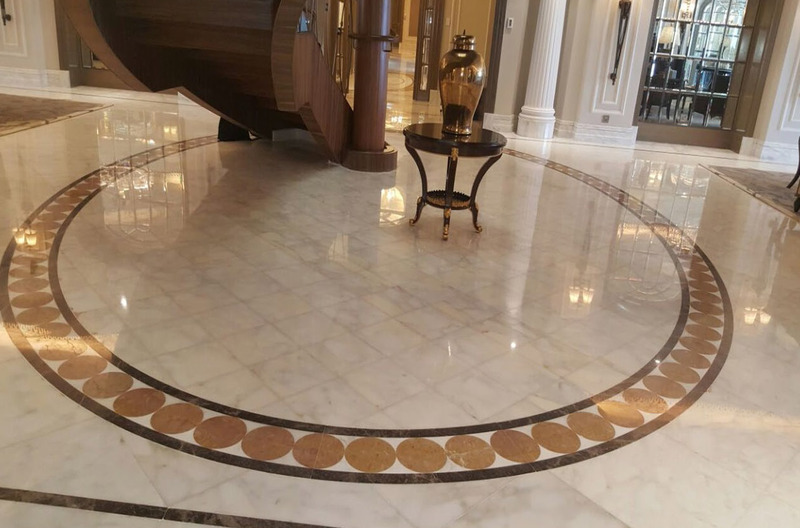 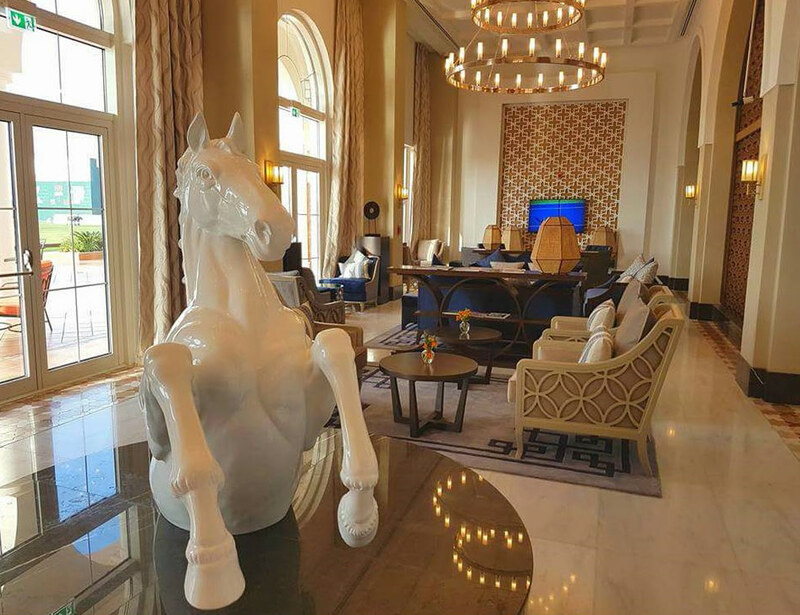 This division will offer a vast selection of expensive and rare Marble and Onyx. 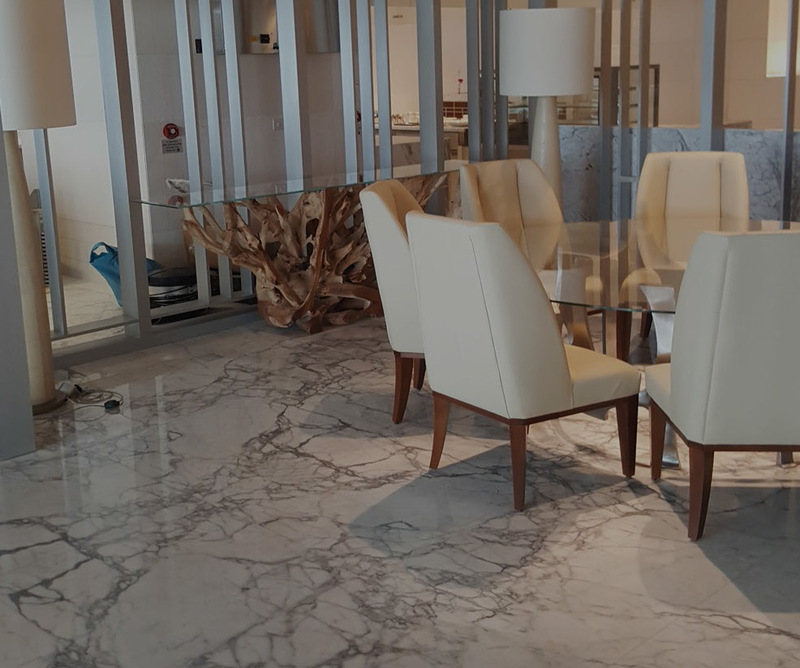 The material will be available for viewing by our customers in our state of the art warehouse facility designed specifically for the discerning buyer.